Discovering a region is also done with the taste buds. Tasting its specialities, soaking in the local terroir; it’s when all our 5 senses are awakened that you really get away from it all. Here, the love of good food and the table is part of our DNA. 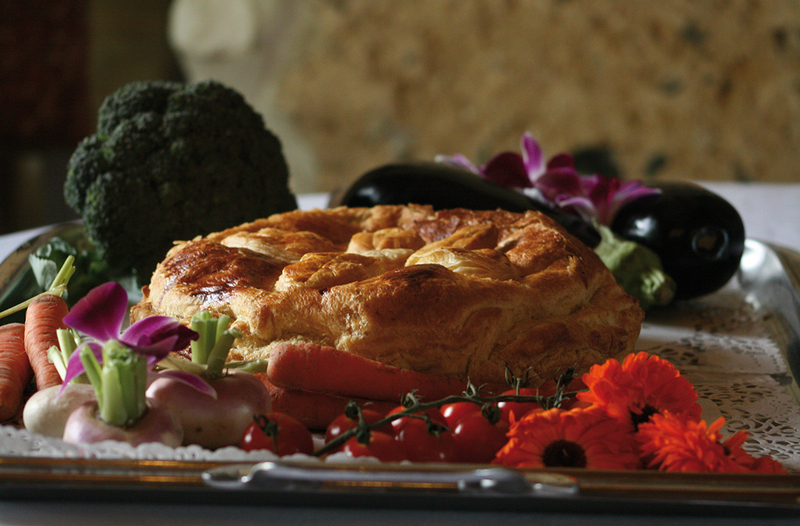 We love comforting cuisine, one which is tasty and based on local ingredients. Local produce is everywhere: from market gardeners to brewers, patissiers to beekeepers, our gastronomy encompasses many forms. And it’s enthusiasts who will be telling you about it. Many of our producers organise tasting tours and are willing to engage in question and answer sessions. 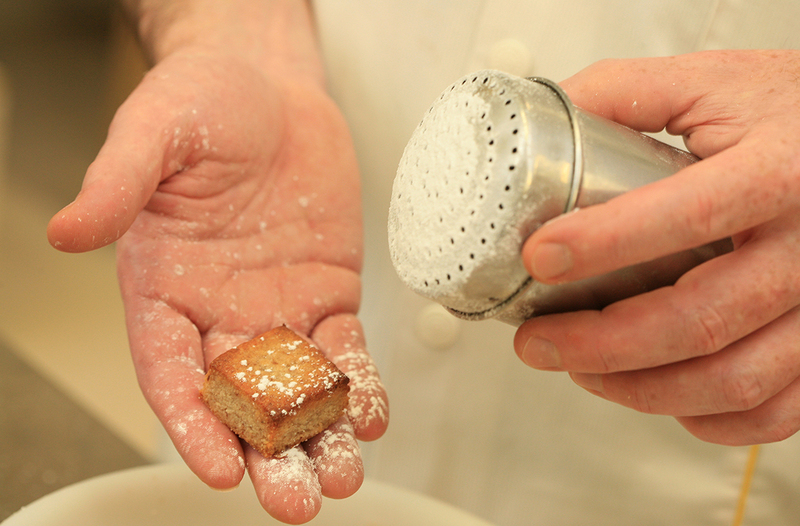 You will be able to find out everything about manufacturing methods and ingredients, but above all: you will be able to taste! The pavé de Corbie is a delicious Val de Somme speciality made from ground hazelnuts, honey and apple compote. It was created in 2004 by Alain Langlet, a master patissier in Corbie and based on a very simple idea: to take its inspiration from the Amiens macaron, replacing ground almonds with ground hazelnuts. The shape of the pavé is reminiscent of Corbie’s heritage. Created in 2011 by Alain Langlet, a master pastry chef in Corbie. This little shordbread biscuit was at the beginning made from red berries. Today, this biscuit has numerous flavours (apricot, blackcurrant, pear, ...). In fact in the year 780, Charlemagne asked the monks from the Saint-Pierre Abbey Church to develop the famous "Carolingian minuscule" writing, so called as a reference to the Latin name og the King, Carulus Magnus. Shall we visit an artisan brewery? 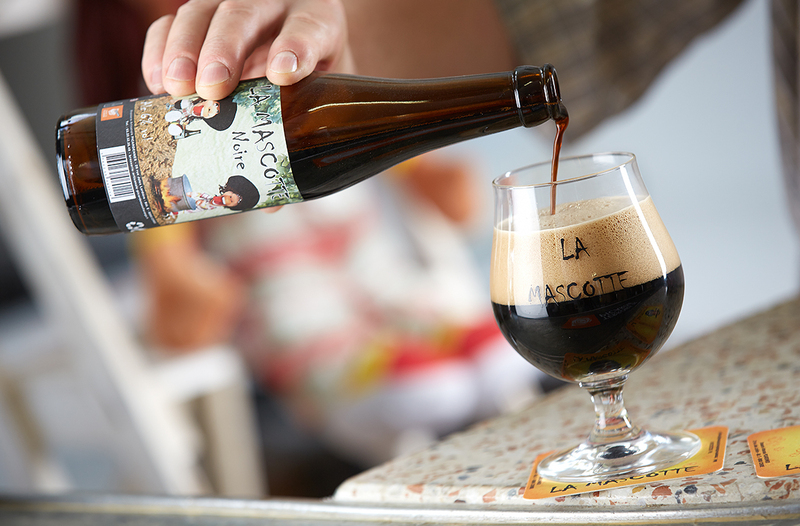 Two enthusiasts, Christophe Podigue and Laurent Lepère, have created a beer, La Mascotte, which they brew in Corbie, in the very place where brewer monks made this beverage in the Middle Ages. Before tasting, the brewers offer to help you understand the secrets of brewing a good artisan beer during guided tours organised in summer by the Tourist Office. Today it is possible to taste the new beer called La Caroline. Open on Wednesdays and Fridays from 2 pm to 7 pm.